Ah, the holidays. As someone whose love language is gift-giving (along with words of affirmation—go on, tell me you love me), it’s one of my favorite times of the year. When I was younger, I’d write down the names of all my closest friends and head straight to the mall with my mom to pick out personalized gifts for each of them. At that time, the gifts mostly consisted of shiny drugstore lipglosses and pens with pink feathers on top (or blue, if that was my friend’s favorite color—I’m telling you, I was all about personalization). Over the past few weeks, as the piles of boxes and products at my desk have grown in tandem with my claustrophobia, I’ve been keeping tabs on all the beauty products that are especially unique and delightful. These are the ones I send links of to my friends whenever they ask for recommendations for their friends who are especially hard to shop for—the people who already seem to have everything. From fancy deodorant poofs to limited-edition highlighting pearls, keep scrolling for my curated beauty gift guide to take you through the holidays (sans feathery pens, I promise). 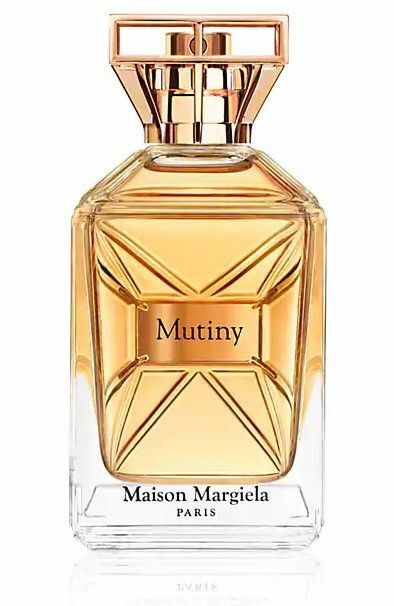 John Galliano's newest scent for Maison Margiela isn't a scent memory; it's a statement. Tuberose, saffron, and leather blend together for a gift that's perfect for the unapologetic woman or man. This might be the bougiest bar soap that exists, and that's okay by me. 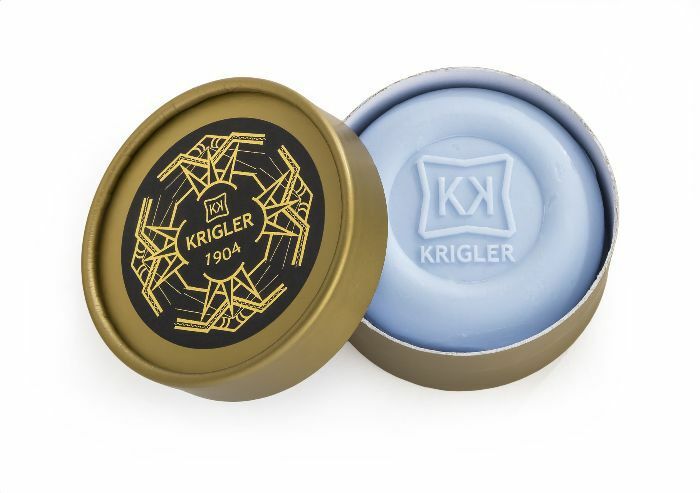 Infused with Krigler's signature America One 31 scent of bergamot, cumin, and neroli, this soothing soap is just as nice to smell as it is to look at. 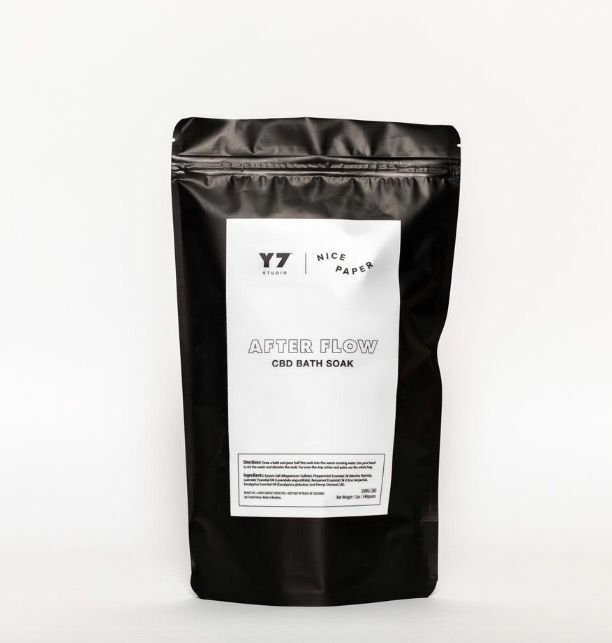 For your friend who loves bubbly (baths, not champagne—but that too), this CBD soak from my favorite hot yoga studio, Y7, and the two CBD-savvy women behind Nice Paper features 50 milligrams of CBD to help soothe aches and pains of the physical variety (but will probably help you feel more zen after using, too). 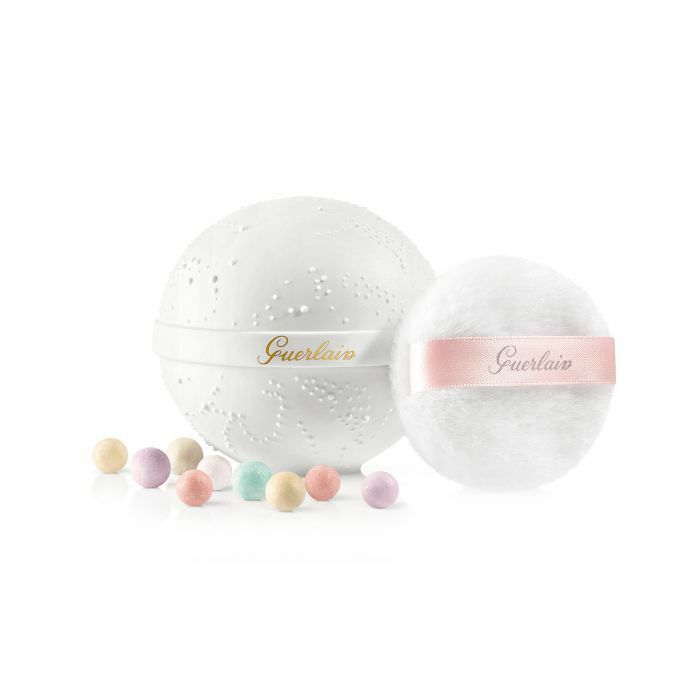 Magical things happen with two iconic French luxury houses come together, which is probably why Guerlain’s new limited-edition Météorite powder with French porcelain brand Bernardaud makes me feel things. Just picture someone opening up the porcelain orb and seeing the shimmery, pastel pearls inside. Their face lit up, didn’t it? Plus, they can keep the Bernardaud piece afterwards to store their smallest secret treasures. Every woman needs a go-to red lipstick, preferably one that makes her feel like a boss in one swipe. 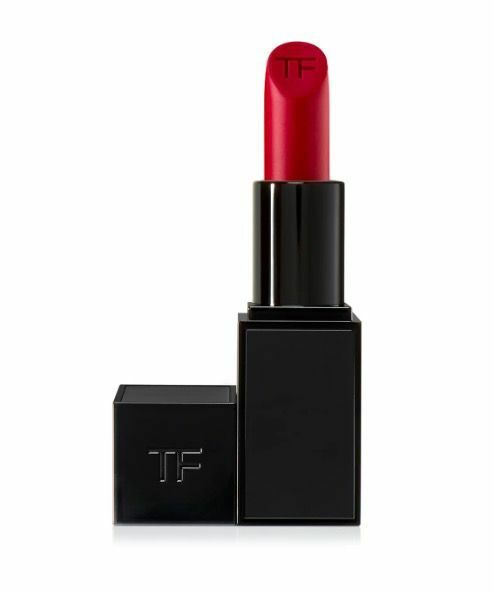 This creamy, in-your-face red from Tom Ford comes in a sleek matte-black bullet she'll want to show off whenever she reapplies. Plus, the name will remind her of who she truly is. 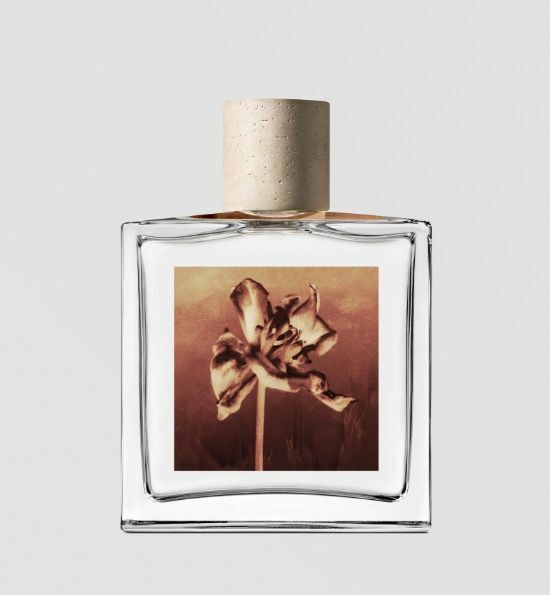 AllSaints recently launched three new unisex fragrances, and each of them is alluring and cozy in its own way. Sunset Riot is my current favorite—a mix of pink pepper, rose, and orange blossom—and I swear anyone in your life will appreciate the half-woodsy, half-floral scent (not to mention chic packaging). Plus, you can steal a spritz for yourself whenever you want (if they let you). For: your friend who likes to "set the mood"
Honestly, is there anything chicer than a Dior candle? Probably a few things, but none are coming to mind right now. 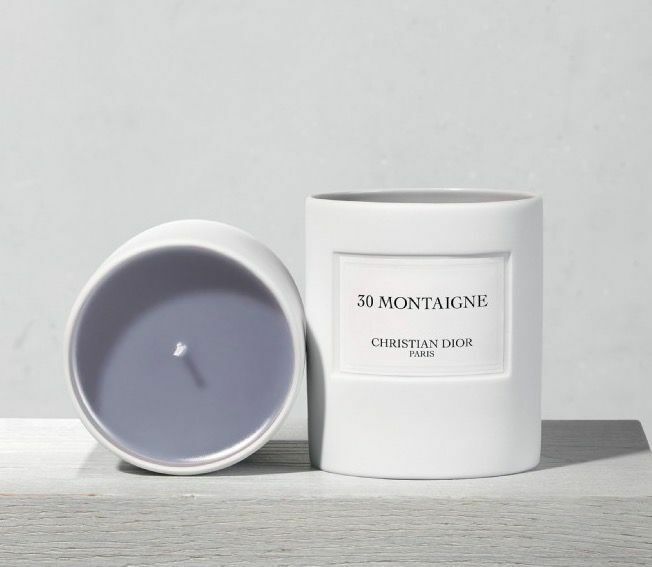 This candle, in particular, is inspired by the legendary 30 Avenue Montaigne address and features spicy oriental notes that make it perfect for winter. Every time I burn this candle, I get nonstop compliments. It makes my apartment feel rich, and it's probably the only time I'll ever be able to say, "Thanks! It's Dior!" and have spent less than $100. Deodorant might sound like a weird thing to get someone as a gift, but hear me out. 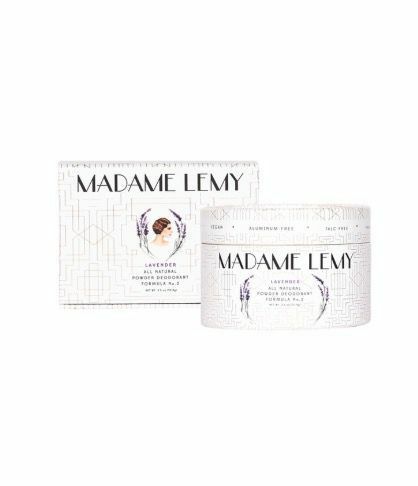 This chic one from Madame Lemy comes in a cute puff form and a floral-adorned box that wouldn’t look out of place on a socialite’s vanity in the 1950s. 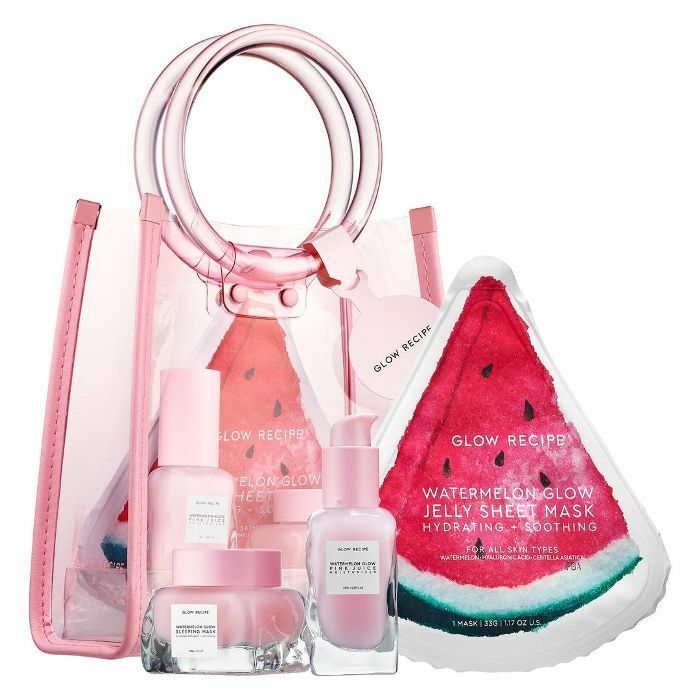 It’s the perfect gift for your friend who’s been toying with the idea of natural deodorant, and the fact that it’s packaged so nicely is just an added bonus—no wonder Miranda Kerr is a fan. In my opinion, gua sha is better. Ever heard of it? 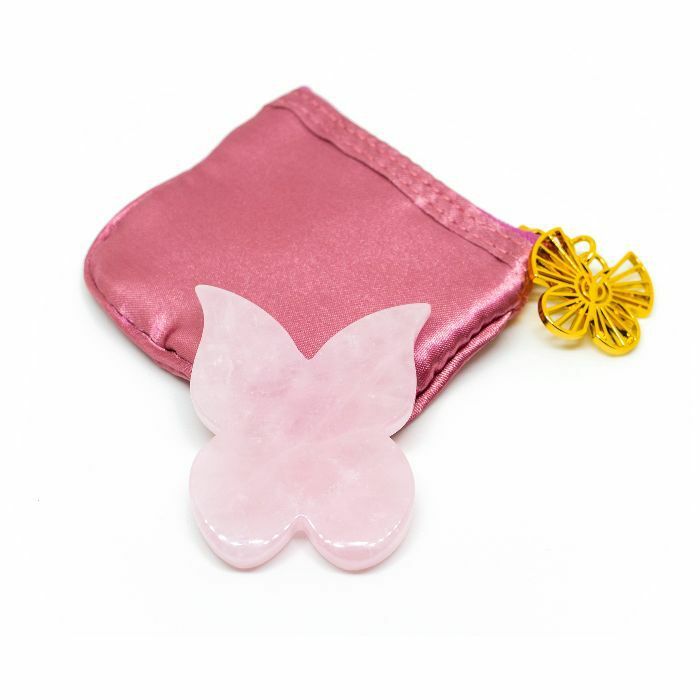 It’s the ancient Chinese tradition of using jade or a stone to massage your face and increase lymphatic drainage, and this pink butterfly-shaped stone from J.Law’s esthetician Georgia Louise makes it fun and highly 'grammable. 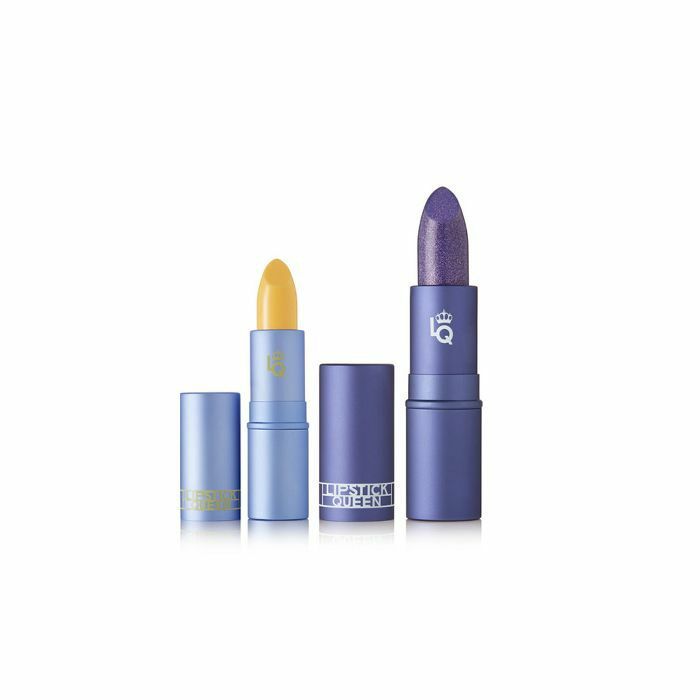 This little gift set from Lipstick Queen is the perfect stocking stuffer and contains two of its creamy, color-changing lipsticks to suit whatever mood you're in. Biocol Labs is a cool new supplement brand hailing from Lisbon. 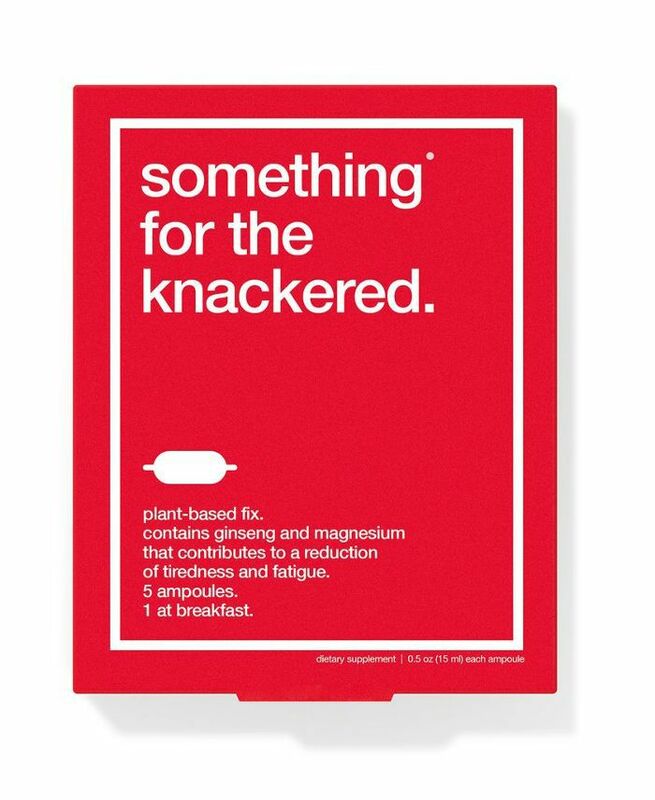 Everything in the line is made with plant-based ingredients meant to treat common issues like tiredness and burnout. This one, in particular, is made with ginseng to help you feel more awake; just take one ampoule per day for five days for an energy reset. Leave it to makeup artist Violette to create the chicest solid perfume ever with French fragrance house In Fiore. Centered around the note of jasmine (one of my favorites), it's alluring and soft, with just a tinge of subversiveness. 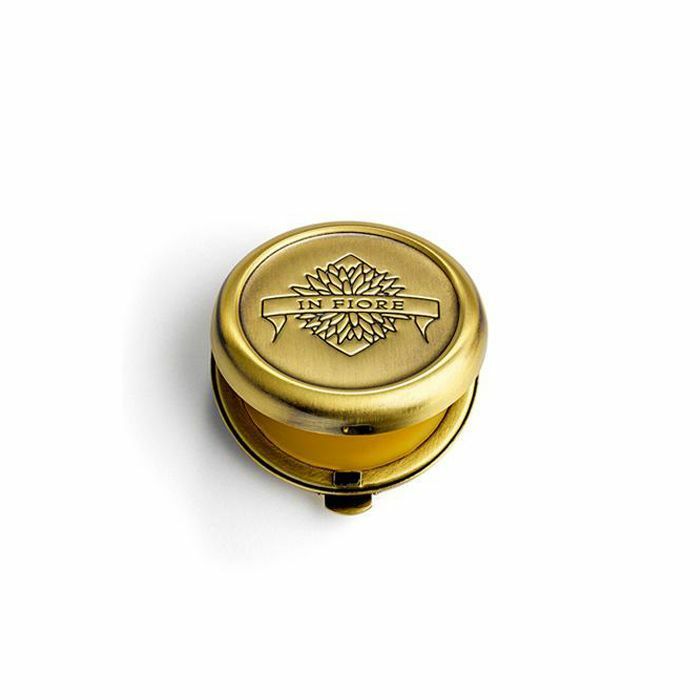 Plus, your friend will feel so chic flipping open the gold locket-like packaging and dabbing it on their pulse points. 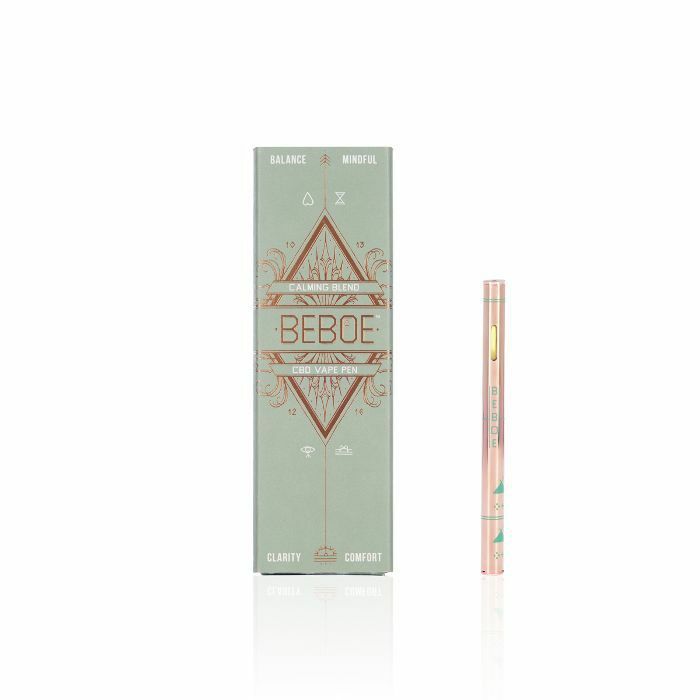 A few puffs of this de-stressing CBD pen from Beboe, found via Miss Grass, and your friend will feel as relaxed, like they just had a full-body massage—seriously. It’s made with all-natural hemp designed to help curb anxiety, relieve pain, and even reduce inflammation without any psychoactive effects. Plus, it’s tiny enough to keep on person at all times. 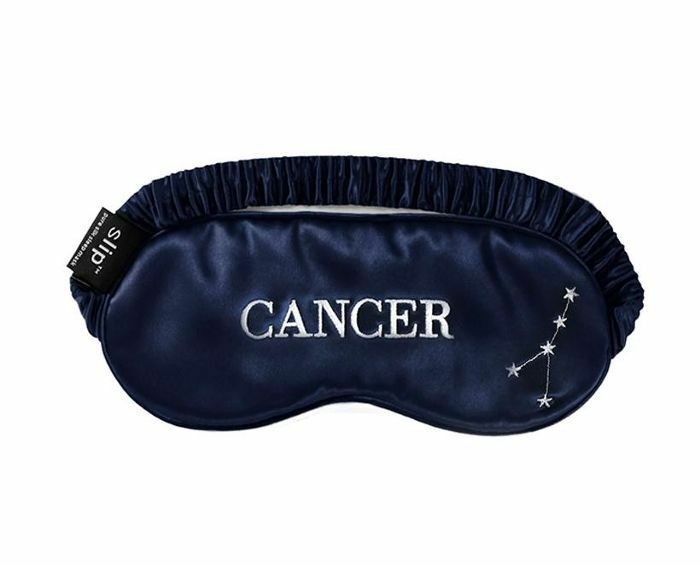 This gift combines two things millennials love very much: astrology and sleep. A silk eye mask might feel extravagant to splurge on for yourself, which is why it makes the perfect gift. Plus, the added touch of being able to select a zodiac sign makes it feel all the more special. All my Leos, where you at? I'm a proud member of Byrdie's #seriousbathersclub and fully believe healing baths are a thing. 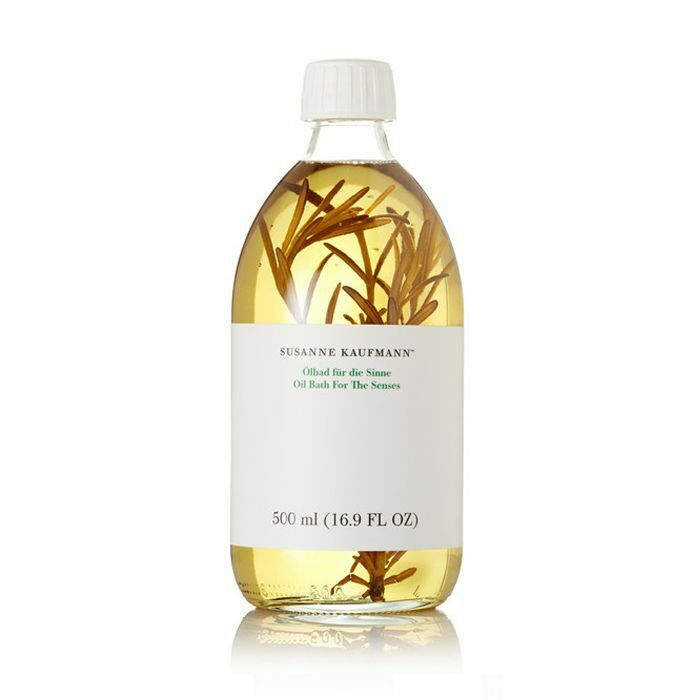 This luxurious oil from Susanne Kaufmann makes for the perfect gift not only because it's huge and impressive to look at (how chic is that rosemary sprig, though?) but also because it's made with ylang-ylang, patchouli, and lavender essential oils to help whoever is lucky enough to pour this into their steaming bath at the end of the day completely relax. Click here for more of our editor-curated gift guides!